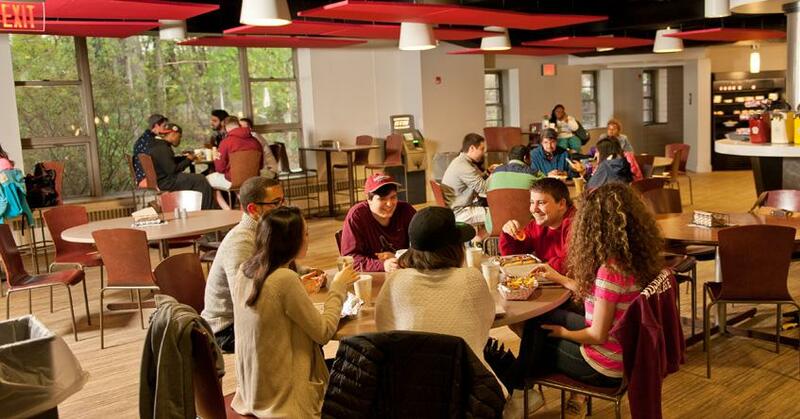 Cardinal Hall is open for lunch and dinner Monday - Friday 11:00 a.m. to 7:00 p.m. and for brunch and dinner Saturday & Sunday 11:00 a.m. to 7:00 p.m. 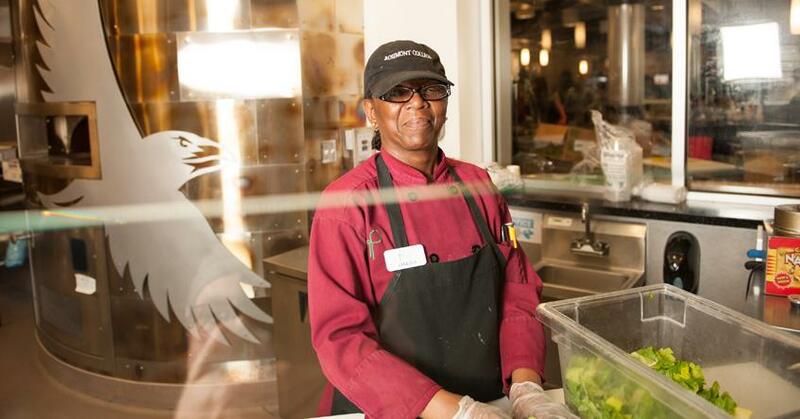 The Ravens Nest in Cardinal Hall is open Monday – Thursday 8:00 a.m. to 11:00 p.m. and Friday 8:00 a.m. to 7:00 p.m. and offers breakfast, lunch, dinner, and in-between snacks. 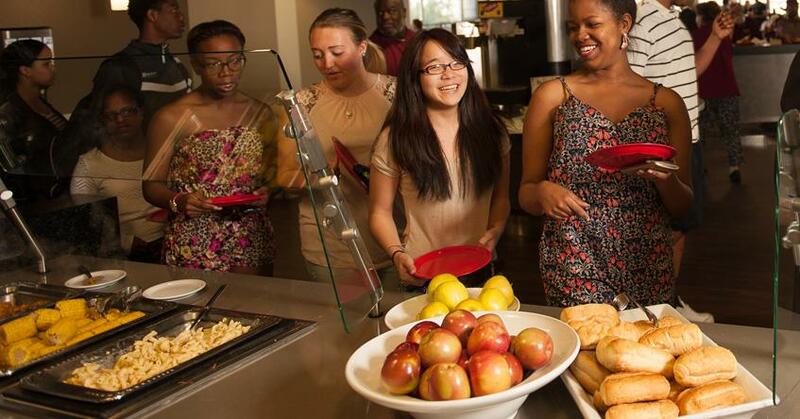 Rosemont College Dining Services is committed to providing guests with memorable dining experiences. We are excited for you to try our food that is alive with flavor and nutrition, prepared using only the freshest and highest quality ingredients. 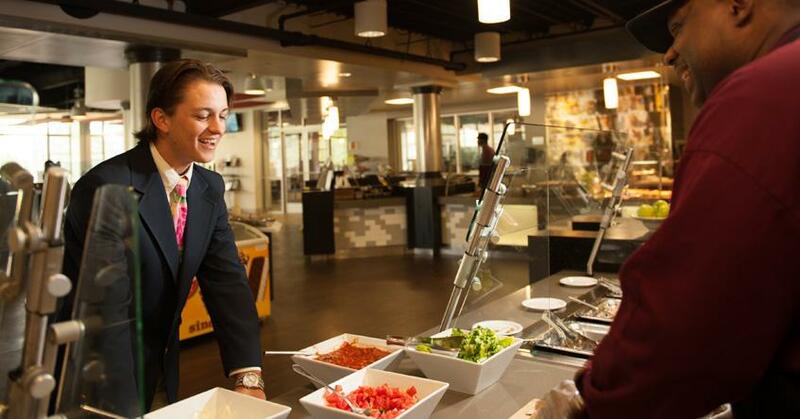 Students have two options for dining, including an all you care to eat restaurant-style buffet in Cardinal Hall and a café-style grill in the Ravens Nest, located in Cardinal Hall. Both locations offer items that will satisfy the variety of dietary needs. 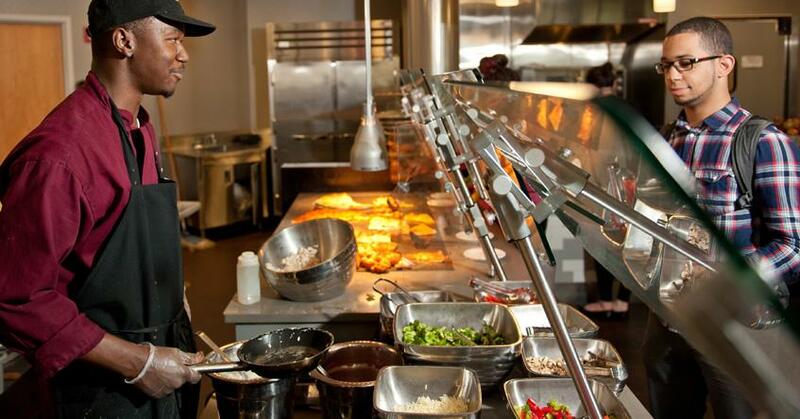 A focus on wellness and healthy food choices will prevail throughout each dining venue. Our dining partner, Parkhurst Dining Service, has a strong reputation for creating menu items are prepared in small batched by experience chefs to ensure freshness and outstanding taste. 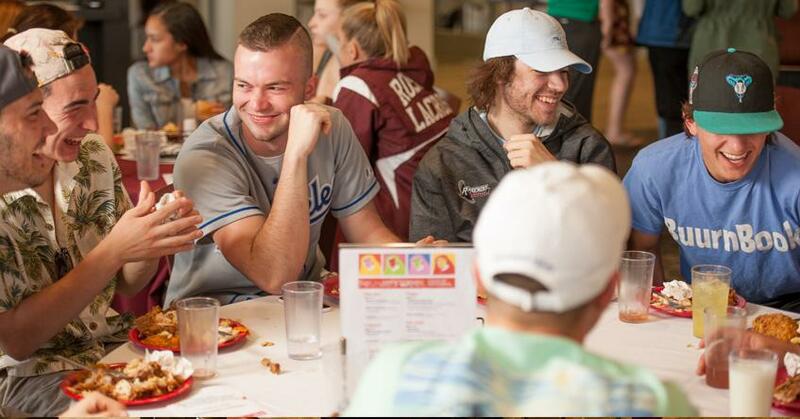 The College understands that Dining Services is an important part of a student’s experience, and we are very excited about being part of these experiences with you. Click Here to find out all the nurition facts about the food from Parkhusrt! Cardinal's Menu for the weeks of March Download the PDF version of the menu for each week by clicking on them.